Asian Agent Man Working And Analysis In Office And Dealing With Market Financial Charts And Graphs And Calling To Customer. Fotos, Retratos, Imágenes Y Fotografía De Archivo Libres De Derecho. Image 115915458. Foto de archivo - Asian agent man working and analysis in office and dealing with market financial charts and graphs and calling to customer. 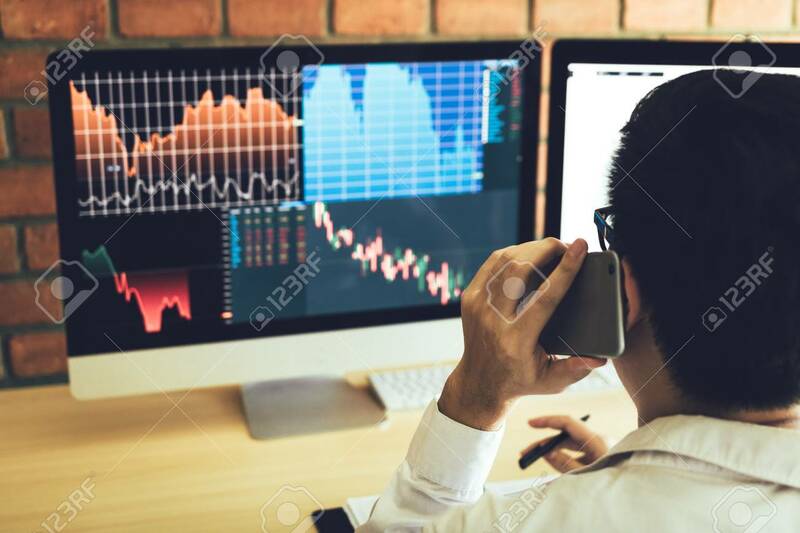 Asian agent man working and analysis in office and dealing with market financial charts and graphs and calling to customer.